Private and public classic city sightseeing walking tour of Lucerne (2hrs) covering all "must have seen sights" and hidden places many visitors miss. 2 hours / approx. 2.5 km walking distance. Daily as you please at 08:00, 10:00, 12:00, 14:00 or 16:00. 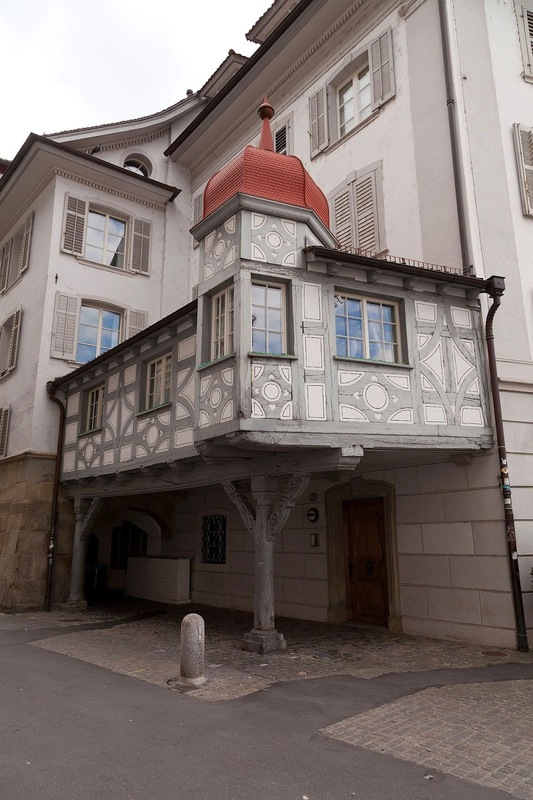 Meeting point: At the Lobby of your Lucerne Hotel (city limits). CHF 280.- per group, up to 12 persons (max). CHF 30.- for Adults (from 20), CHF 20.- for Youths (13-19), Children below 13 are free. City walking tour with English speaking local guide and all services as per description. 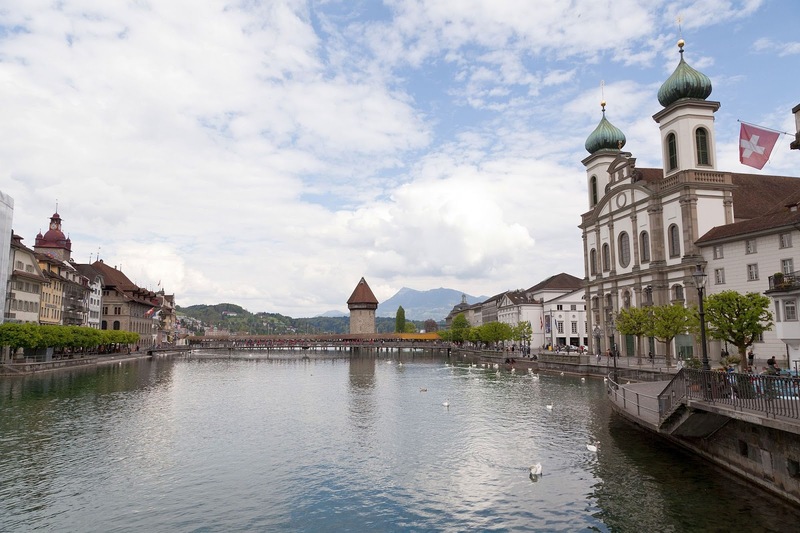 (When you check in at a hotel in Lucerne, you will receive a free public transportation ticket for the entire stay. This ticket is required for the bus journey from your hotel to the old town. Your local guide will introduce himself and show you the route on a city map. You take the public bus to the Lion square (unless your Hotel is within walking distance). 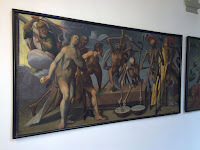 You will see the Bourbaki Museum and get some brief information about it. 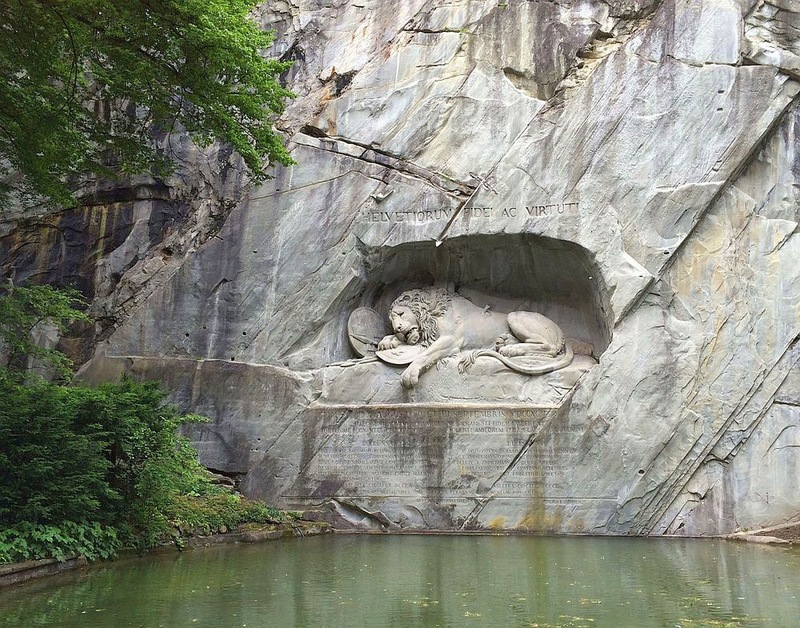 A few steps further you reach the world famous Lion Monument, which reminds of the fallen Swiss mercenaries during the French Revolution. A few minutes walk takes you to the Musegg wall, the town fortification built in the Middle Ages. 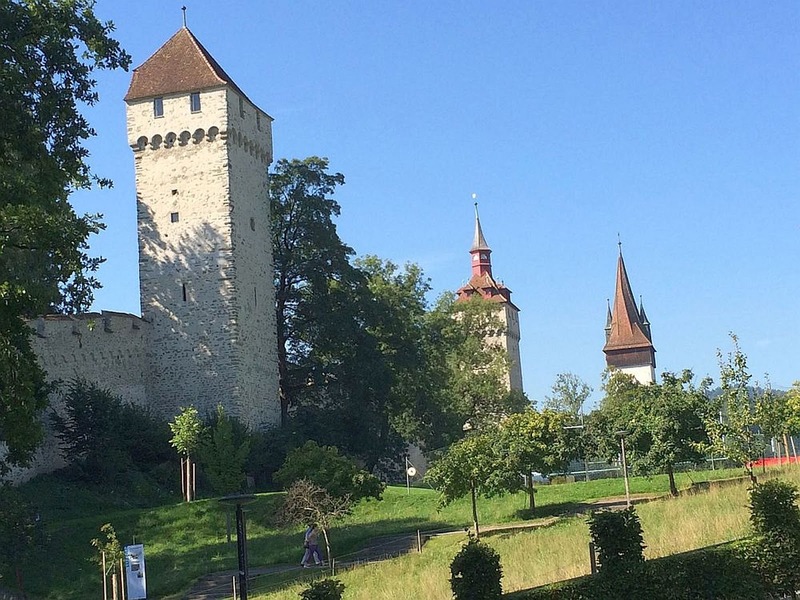 You visit the Schirmer Tower and the Clock Tower and hear about the most interesting things from that time. it yourself at the oldest fountain in the city. A few steps further on the Corn Market you see the Town Hall and Tower dating back to the early 17th century. 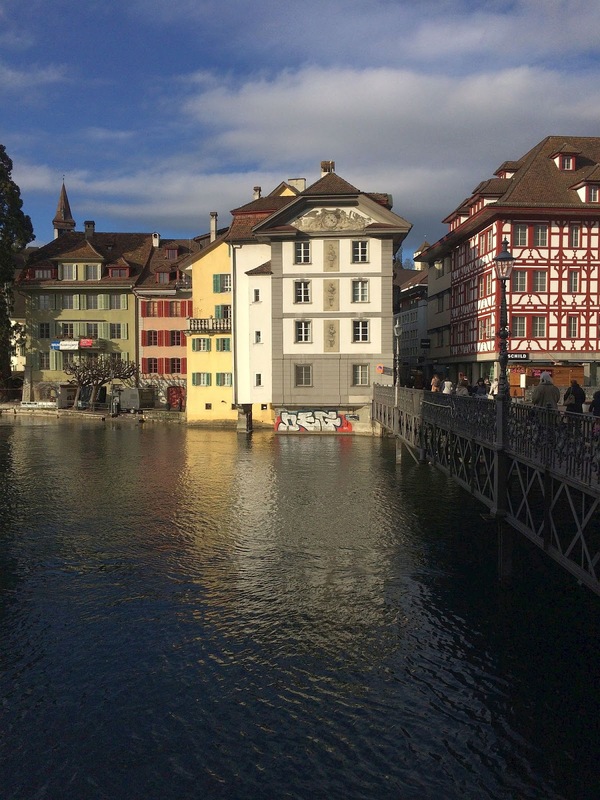 You stroll through the legendary Furrengasse and cross the river on the world-famous Chapel Bridge. Then you see the 17th century Jesuit Church, the first Baroque church in Switzerland. 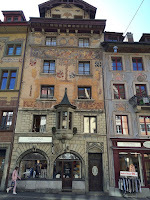 A few steps further you will reach the Ritter Palace for an inside visit. 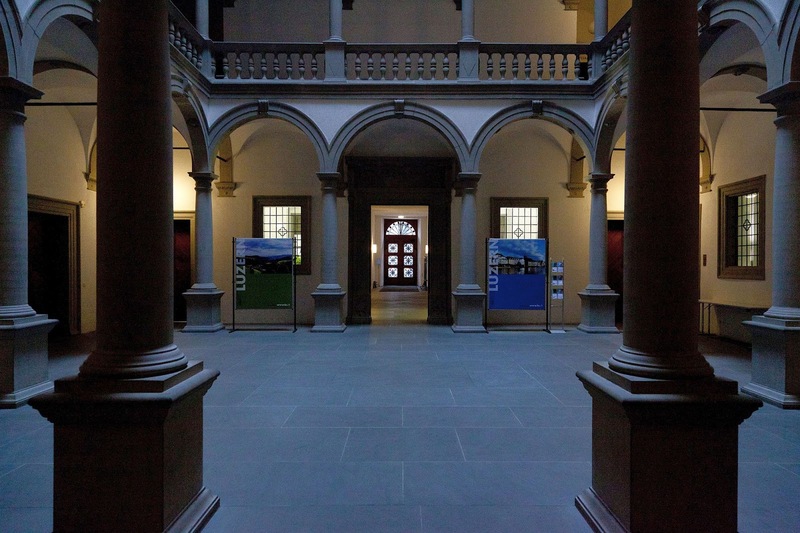 You learn about the history of this florentine Palazzo dating back to the 16th Century. 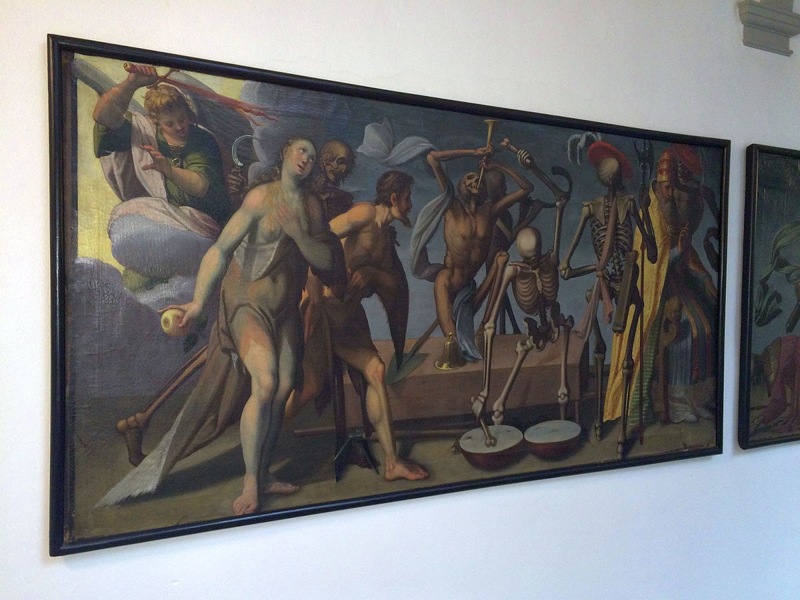 You are guided through the “Danse Macabre” a seven paintings gallery by Jakob von Wyl. (except on Saturdays, Sundays and Holidays when the Ritter Palace is closed and cannot be visited inside). 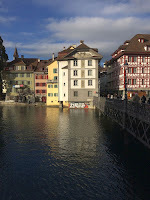 Finally, your guide will be at your disposal for information about Lucerne and surroundings.